Free public WiFi now available in Charmouth Beach. 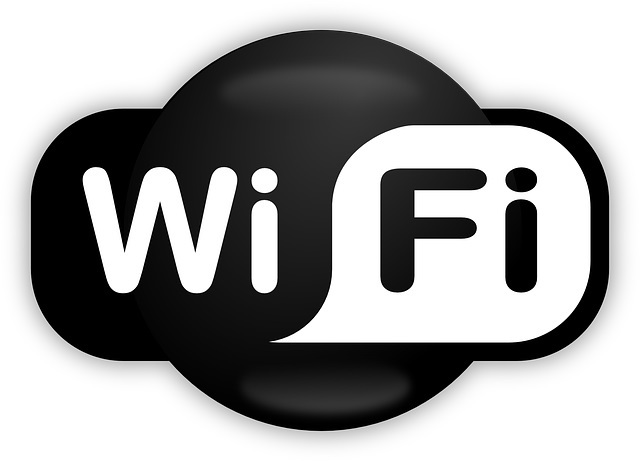 Free public WiFi is now available in Charmouth Beach. The recently installed network is included in the Dorset Coastal Connections portfolio, which has eighteen projects funded by the Coastal Communities Fund and coordinated by Dorset Coast Forum. Dorset Coastal Connections project officer Nikki Parker-Goadsby said: “We are really pleased that Charmouth Beach is benefitting from the Digital Connectivity funding which aims to promote Charmouth Beach to visitors coming to the Dorset coast. Cllr Mary Penfold, West Dorset District Council’s portfolio holder for enabling, said: “It is fantastic news that free public WiFi is now available to both residents and visitors to Charmouth Beach. A spokesman for the local Coastal Community team said: “We recognise the increasing importance of being connected in this digital world.